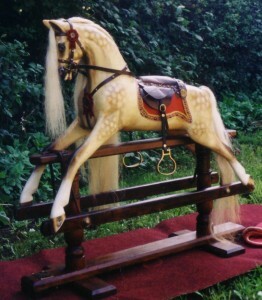 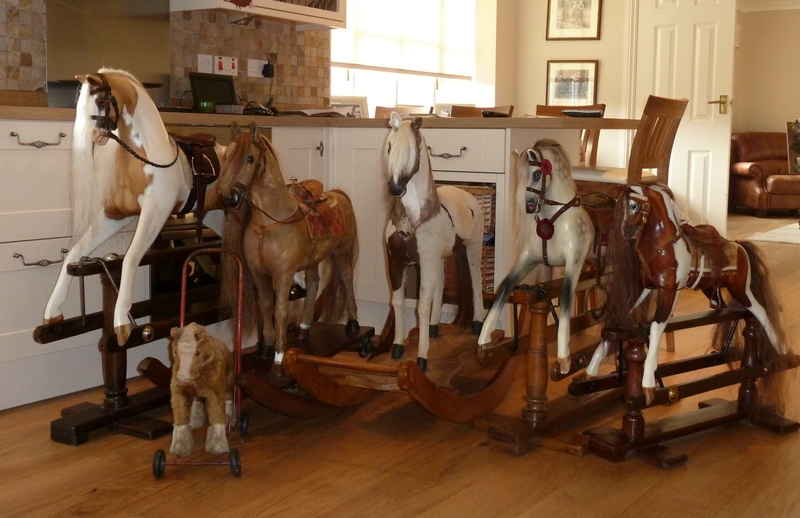 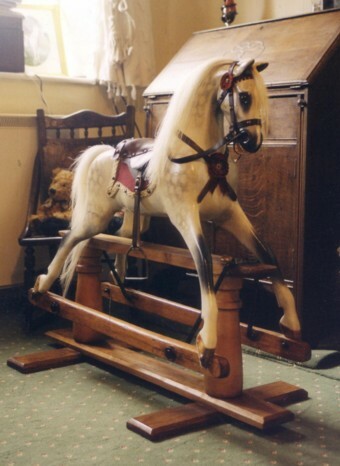 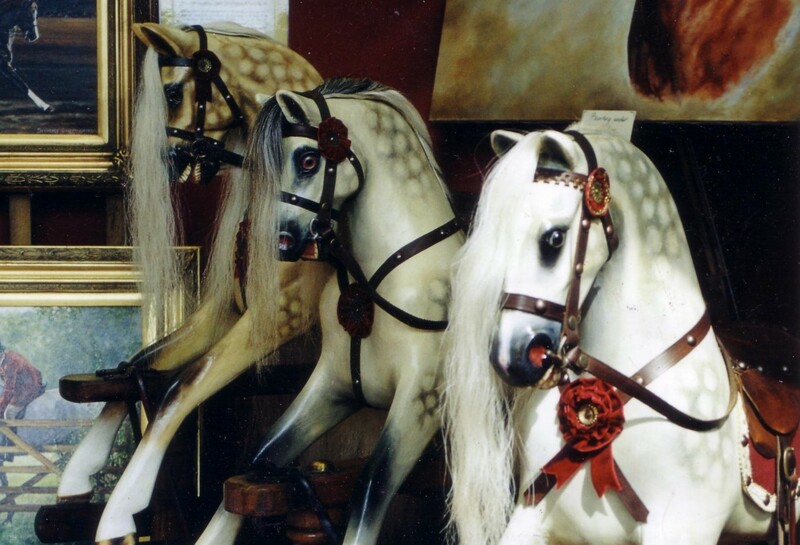 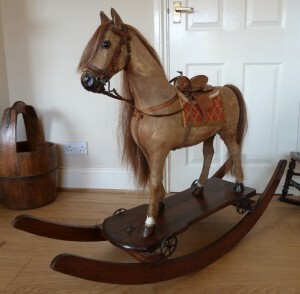 In her spare time (which is usually never) Philippa has a slight obsession for Antique Rocking Horses. 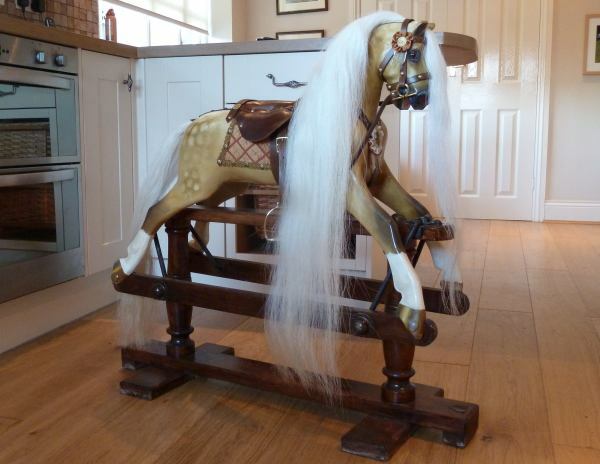 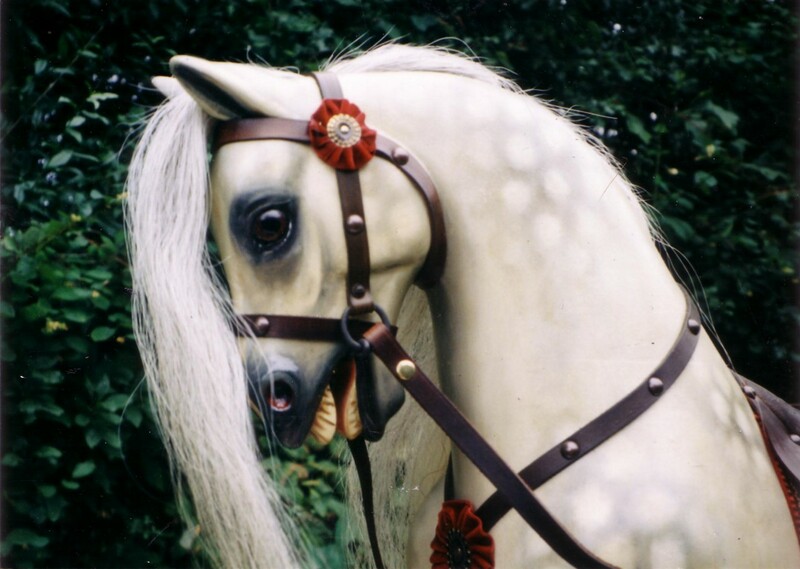 She find selling them the hardest part, but occasionally does have a lovely one for sale which has been lovingly restored and re-painted to the highest standards. 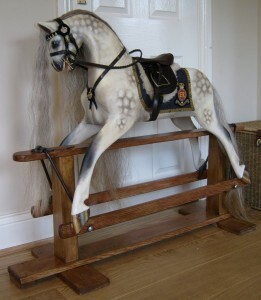 Philippa makes these 70 year old + Antique Lines or Ayres horses quite unique with wonderful colours, expressions and can also re-paint to order. 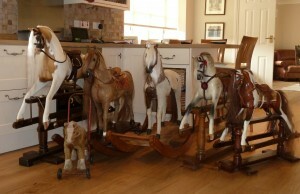 Prices from £1500. Restored Lines Sportiboy - Sold but commissions welcome.